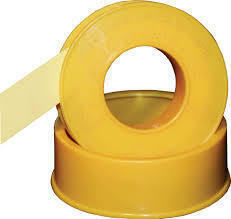 Prominent & Leading Manufacturer from Chennai, we offer p.t.f.e thread seal tapes, p.t.f.e thread seal tape, sealing tape, sealant tape and water block tape. With the utilization of our well-equipped production unit, we are engaged in manufacturing and supplying a wide range of P.T.F.E Thread Seal Tapes. These products are designed using latest tools under the strict supervision of our experts as per the ongoing market trends. 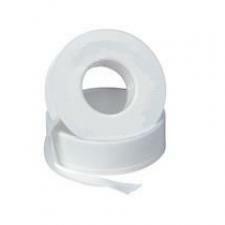 Apart from this, clients can avail offered products from us in standard as well as customized sizes as per their requirements at reasonable rates in minimal time. 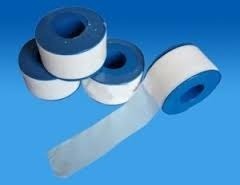 With the utilization of our well-equipped production unit, we are engaged in manufacturing and supplying a wide range of SEALING TAPES. These products are designed using latest tools under the strict supervision of our experts as per the ongoing market trends. Apart from this, clients can avail offered products from us in standard as well as customized sizes as per their requirements at reasonable rates in minimal time. 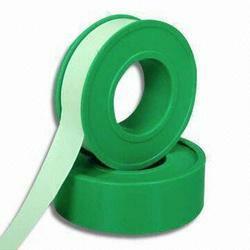 With the utilization of our well-equipped production unit, we are engaged in manufacturing and supplying a wide range of Sealant Tapes. These products are designed using latest tools under the strict supervision of our experts as per the ongoing market trends. Apart from this, clients can avail offered products from us in standard as well as customized sizes as per their requirements at reasonable rates in minimal time. 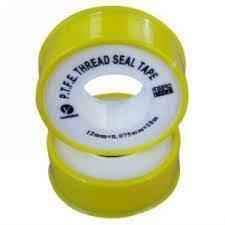 Looking for P.T.F.E Thread Seal Tapes ?